ABOUT GEE & LEE, PLLC. 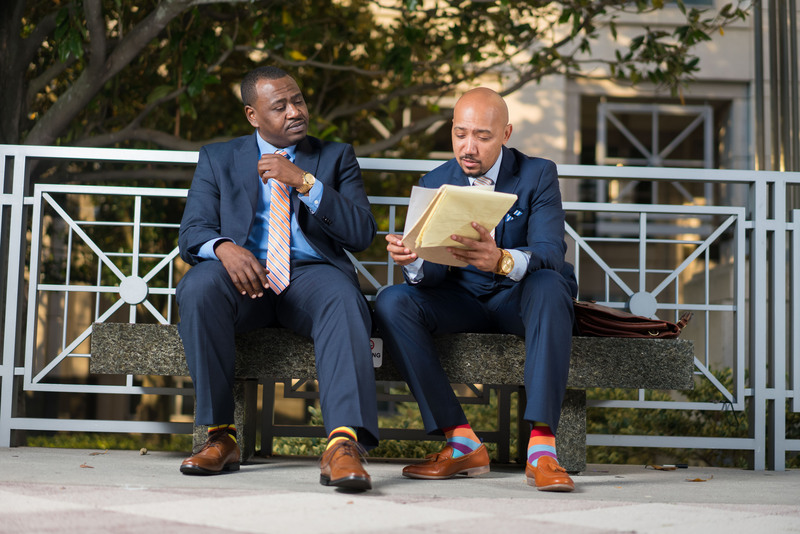 The origins of our law firm can be traced back to Gadsden County, a rural county in Northern Florida, which has the unique distinction of being the only predominately African-American populated county in the state. Born and raised in Quincy, Fl (one of Gadsden’s small towns), childhood friends Charles Gee and Adaryll Lee learned early on about the importance of hard work, community service, and team work. These principles have become the pillars of a law firm that has garnered millions of dollars recovered for our clients, who in turn have become a part of our extended family. Our firm will fight hard to help you receive the justice you deserve.